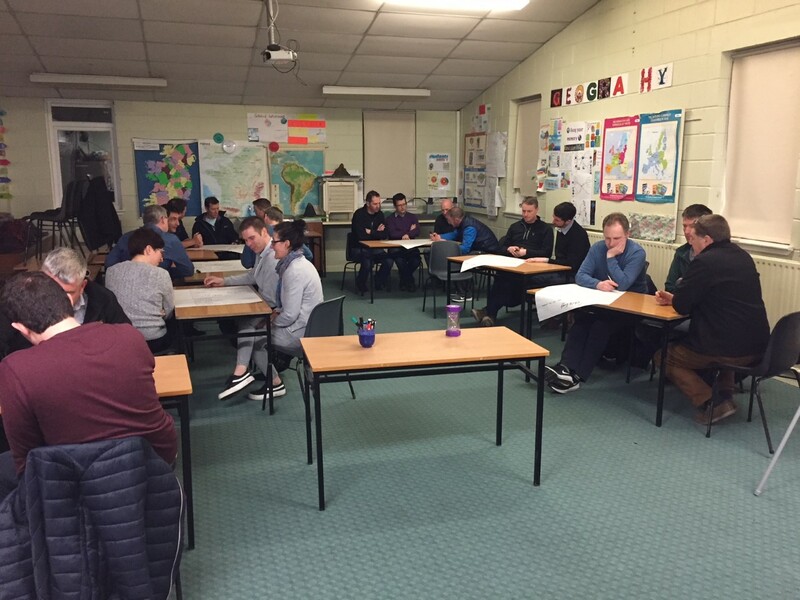 Last night the club hosted the first of two Child Protection Workshops in Scoil Mhuire gan Smál. Over 20 people took part on the night representing all levels in our club and Blarney Camogie Club. All Coaches, Children’s Officers and Designated Liaison Persons (DLP) must first complete the 3-hour Child Welfare & Protection Basic Awareness Course. This course educates participants on the implementation of best practice in protecting the welfare of children involved in sport. Thanks to all who took part and to our Child Protection Officer John Quirke for running a very informative workshop. This year it is now Blarney GAA Club Policy that all coaches/managers & mentors involved with any team under the age of 18 years have three qualifications. The club will run the next Child Protection Workshop on Wednesday 6th of March next. Book via contacting John Quirke on (087) 661 1911. Limited spaces available!! !